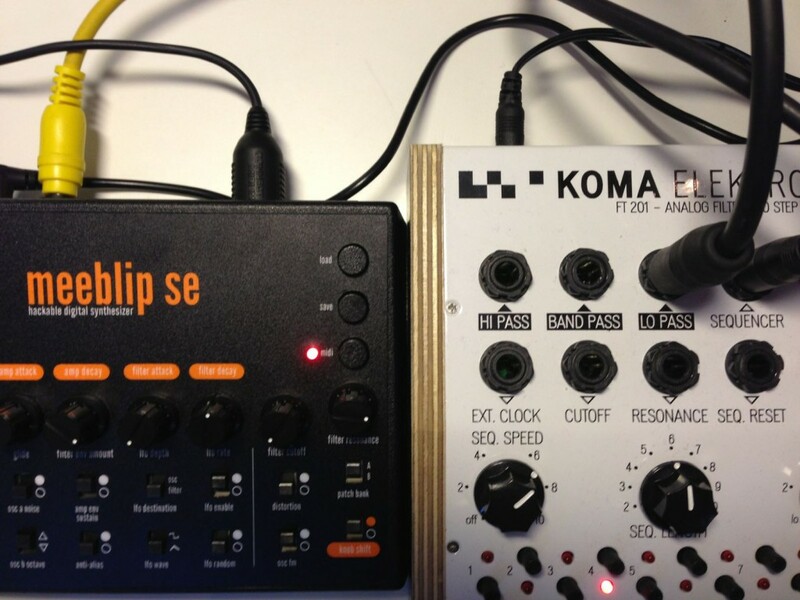 KOMA Elektronik are discontinuing their BD101 and FT201 pedals after a final limited run. 7 years ago, these products launched an upstart boutique brand. 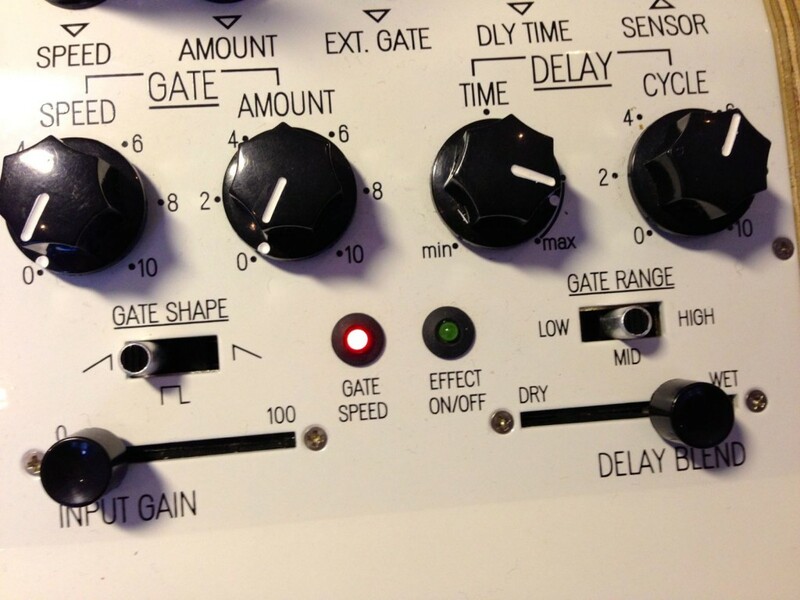 The BD101 analog gate/delay and FT201 state-variable filter/10-step sequencer were released as two pedals in the now-distinctive KOMA white, way back in 2011. 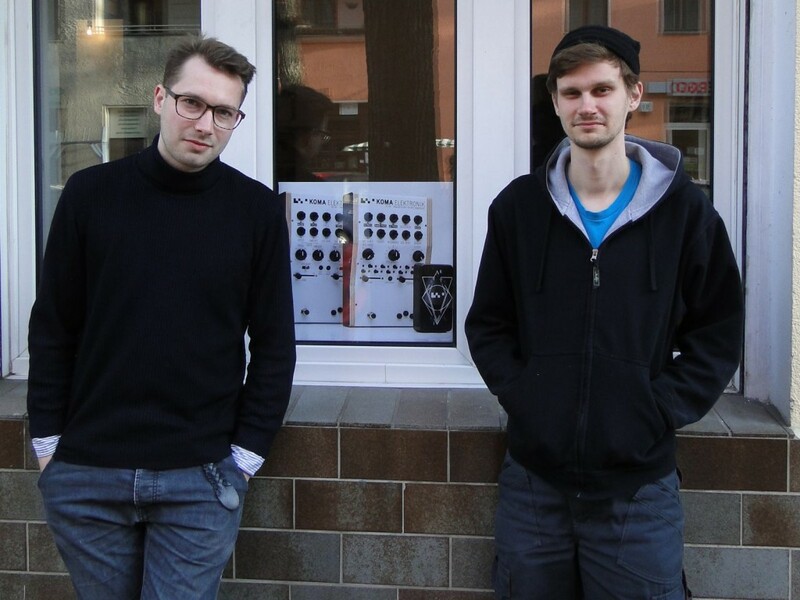 They launched that name in Berlin as the company’s first two products. Now, KOMA says they’ll use up their last parts in one final production run, not expected to last too far into January. And seven years is a pretty decent lifespan for any product. But these particular pedals accomplished a lot – not only heralding the arrival of KOMA, but part of a generation of gear that marked a new age in boutique, independent devices, often emphasizing analog and underground sounds. 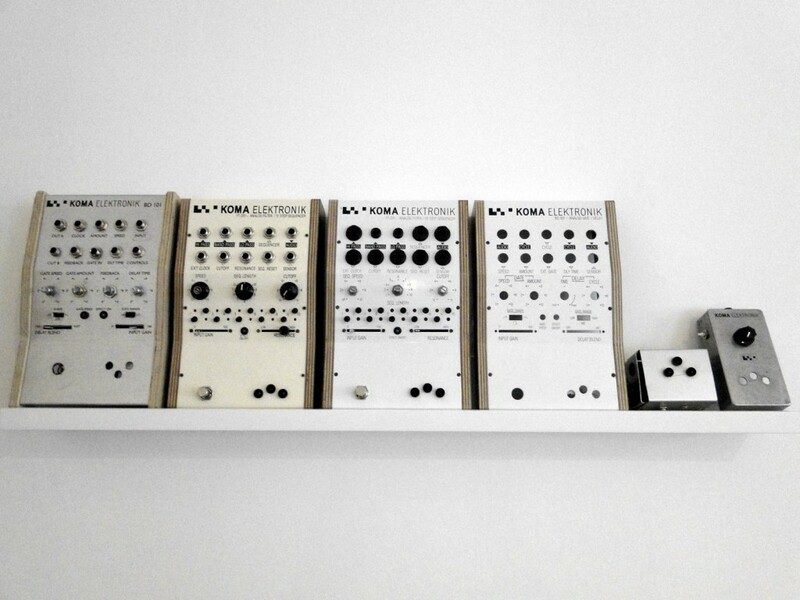 Now much of that has been swept up in the Eurorack phenomenon, but it has surely included desktop gear, too. Over the course of their seven-year existence, the BD101 and FT201 have gone through four production runs, including a 50 unit special black edition and a special edition for Scottish post rock band Mogwai. Their sonic signature can be heard on a ton of records, and its signature white enclosures can be found in top notch recording studios as well as on stage with amongst others electronic musicians Alessandro Cortini, Pole, Addison Groove, Henning Baer, RAC, Jimmy Edgar and more rock oriented musicians like Lee Ranaldo, Vessels, Chvrches and a bunch of noise music legends!